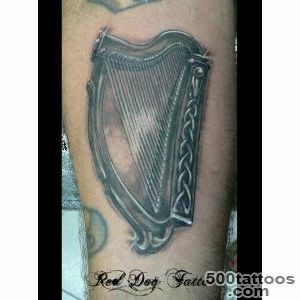 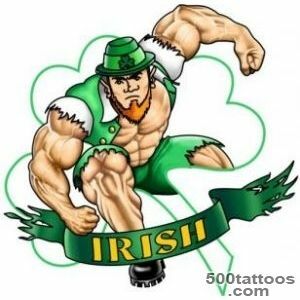 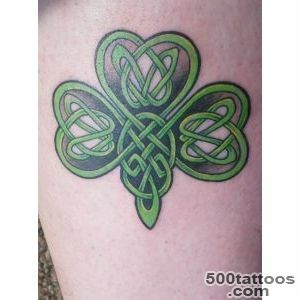 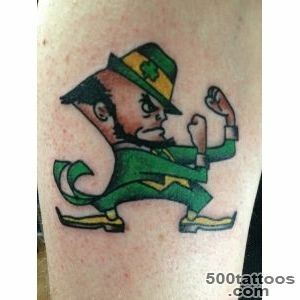 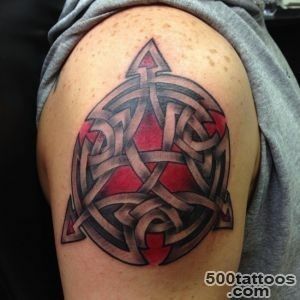 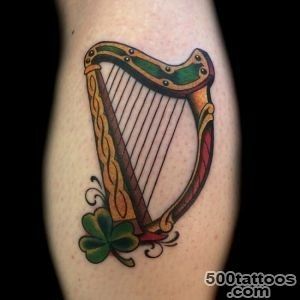 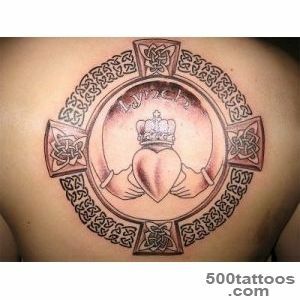 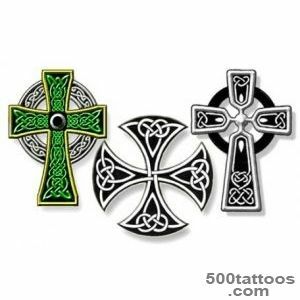 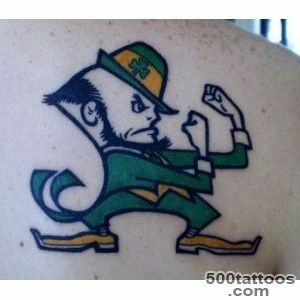 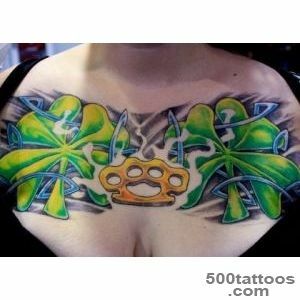 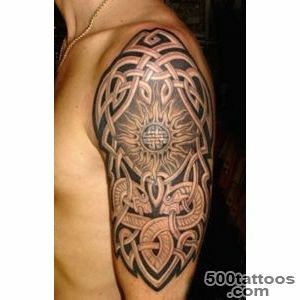 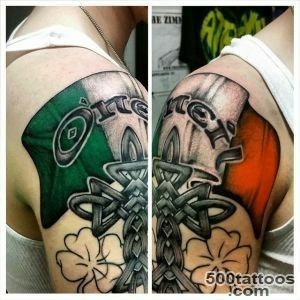 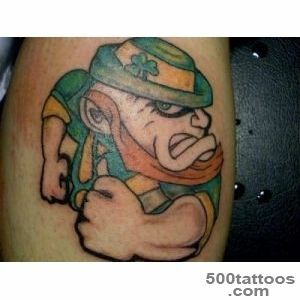 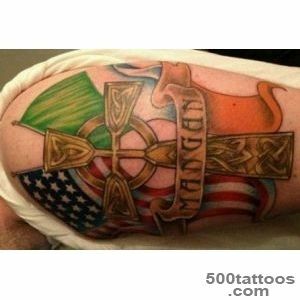 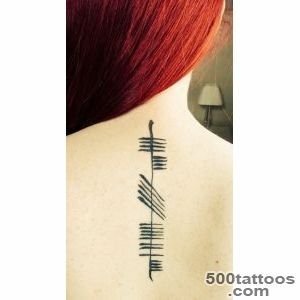 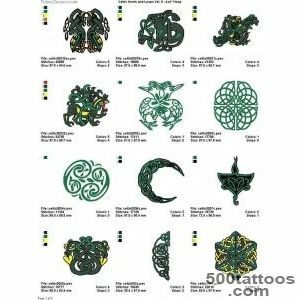 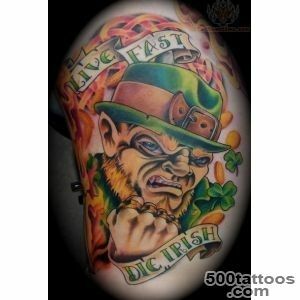 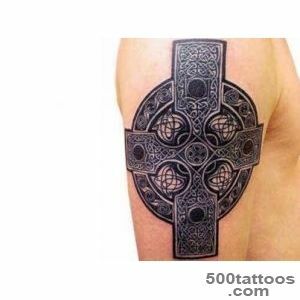 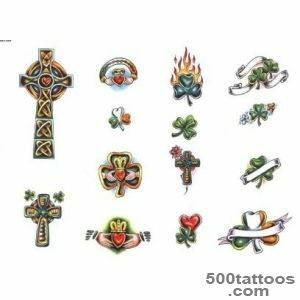 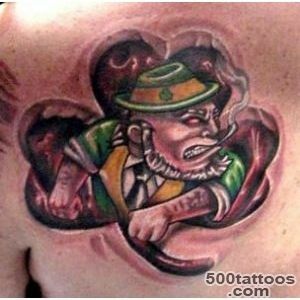 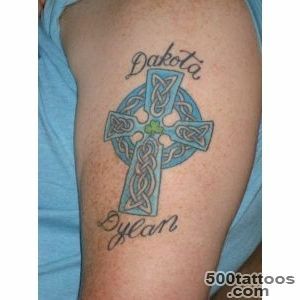 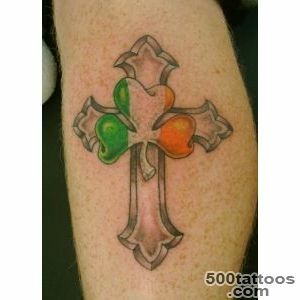 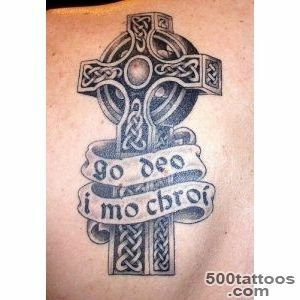 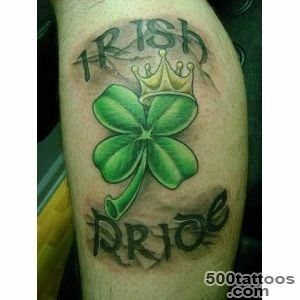 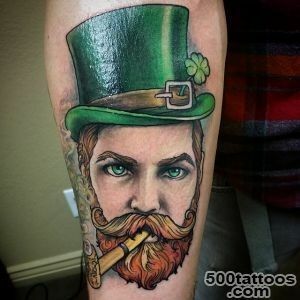 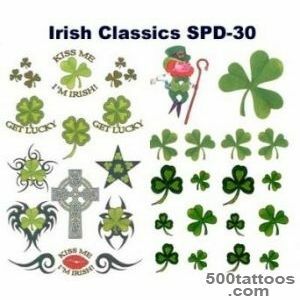 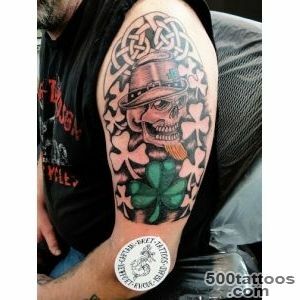 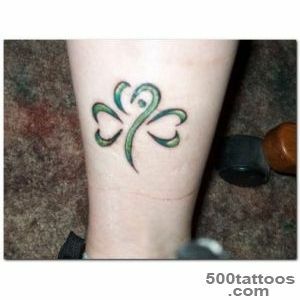 Irish tattoos in the first place associated with the quatrefoil. 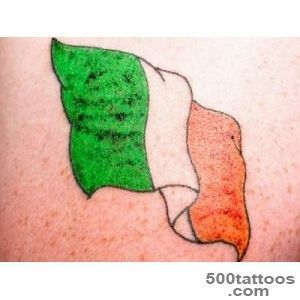 There are elves, the Irish flag or statements like Ireland, whether it is free ! 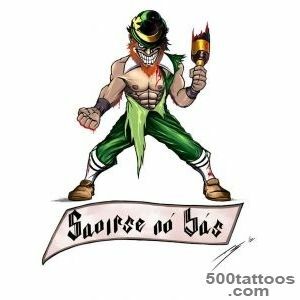 (Erin Go Braugh) Irish leprechauns or elves keep their pots of gold, and strive to drag into their burrows more orphan jewelry.They stamp their hammers and extract the treasure in the caves of Ireland. 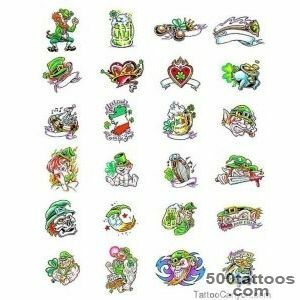 These treacherous fairies like to portray in tattoos. 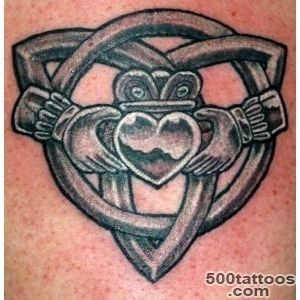 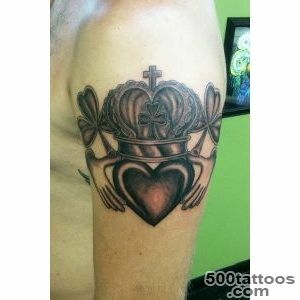 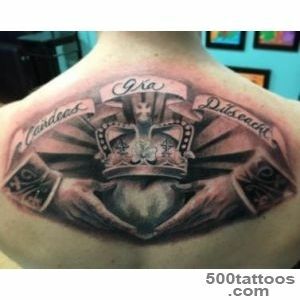 Popularly also Claddagh ring or rings of faith, which symbolizes the strong friendship. 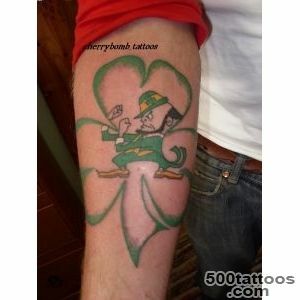 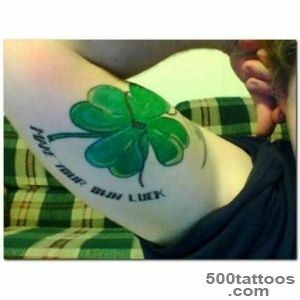 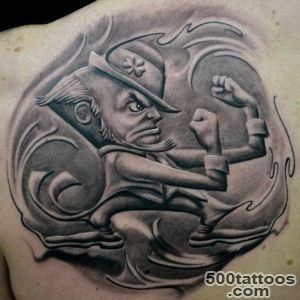 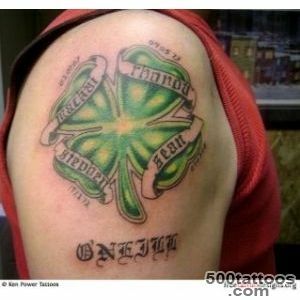 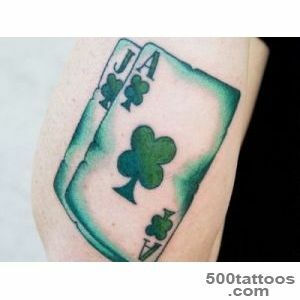 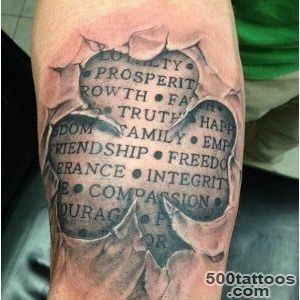 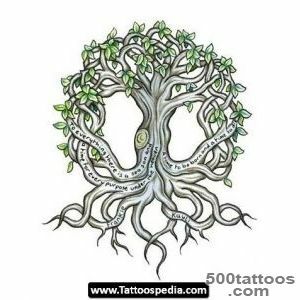 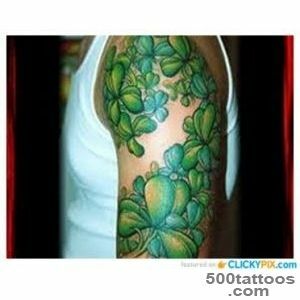 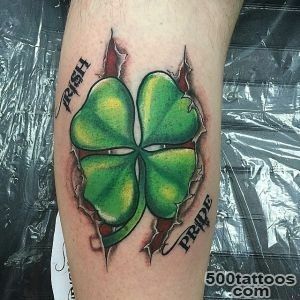 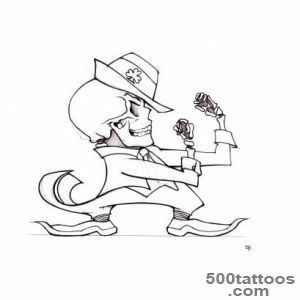 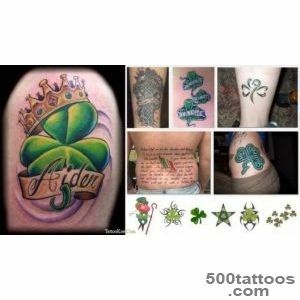 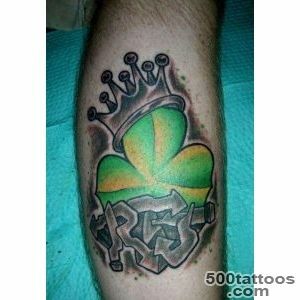 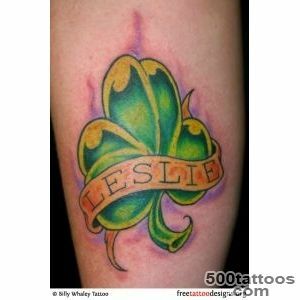 Well leaf clover is the most popular in this type of tattoo. 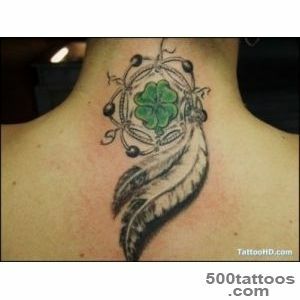 Each leaf means something : hope, faith, love and luck.